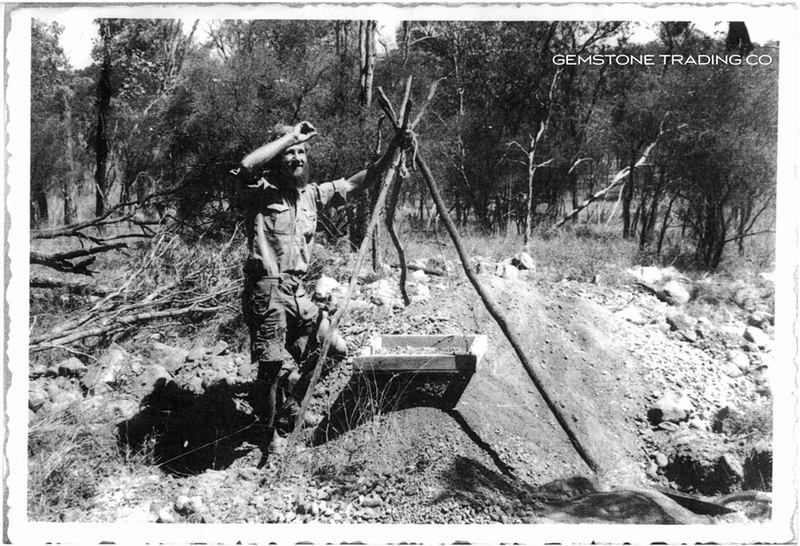 The Gemstone Trading Company is a culmination of three generations of opal miners, cutters, wholesalers and jewellery manufacturers. We begun in modest circumstances in 1954 when Attilio Castile founded his company right here in Sydney. Attilio focused primarily on manufacturing, producing a wide range of jewellery and findings. 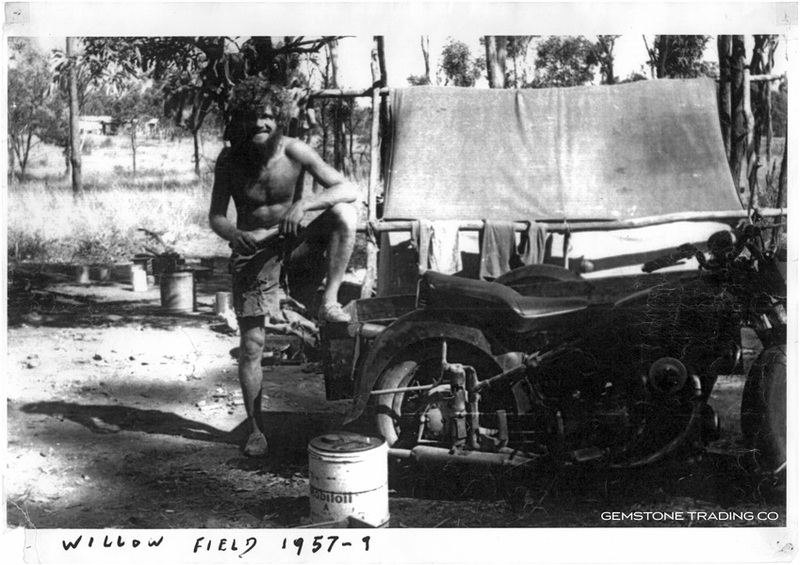 He also was one of the first gem cutters in Australia and one of the only ones who cut using a lathe. Unfortunately overseas production provided stiff competition in the manufacturing field and the 2nd generation found a need to diversify the operation. 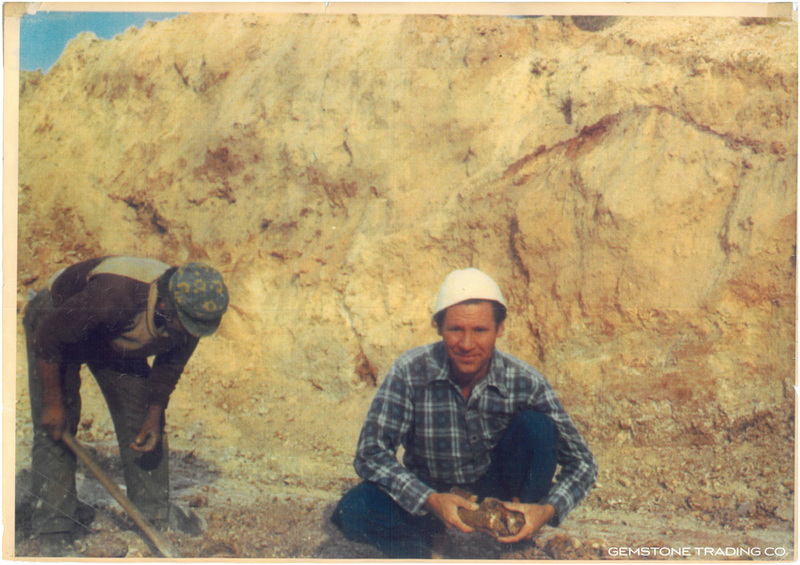 We began to incorporate distribution of loose gemstones (predominately Australian) as a revenue stream. Additionally to maintaining manufacturing operations we started cutting a larger volume of rough and producing doublets, triplets and treating Andamookan Matrix and Concrete. 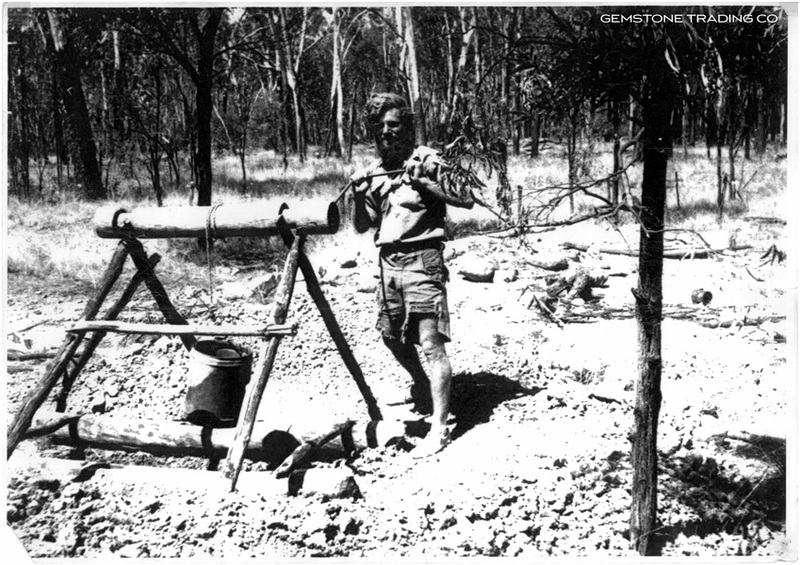 Opals became the largest income producer of this generation and we are still to this day heavily involved in the Australian opal scene. 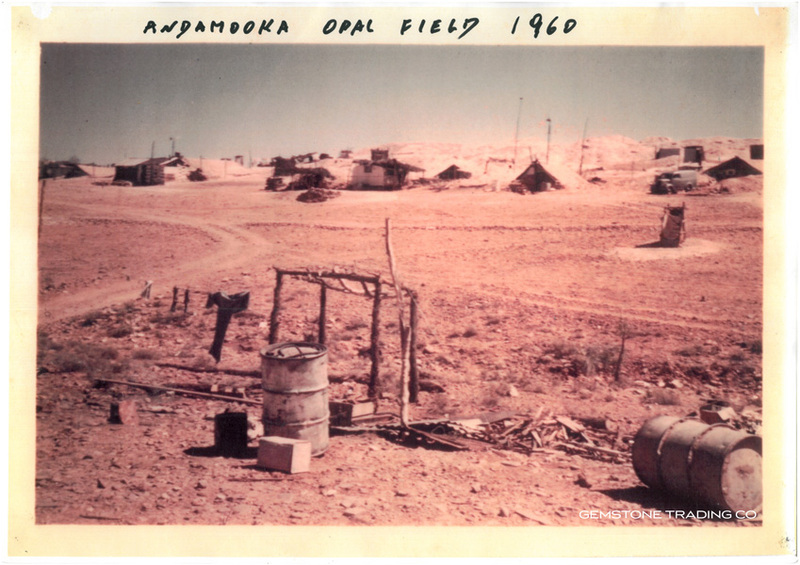 We even retain property in Andamooka (South Australian Opal Fields). 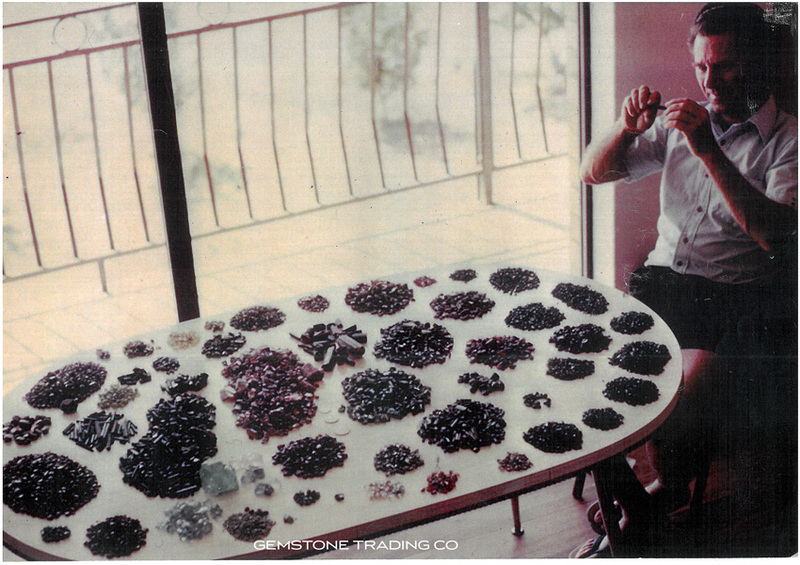 Now, over 60 years later, we no longer manufacture jewellery but have instead chosen to focus on the mining, processing and distribution of gemstones. Our new branding lets us capitalise on our vast selection of rough and faceted material and most importantly allows us to explore and further our natural love for gemstones. We have opened up international avenues that allow us to stay current with market movements in price and to help provide services that have not been afforded to the Australian market. Our knowledge base is extensive with two qualified gemologists, two master cutters and a dedicated buyer who selects both rough and faceted gemstones on an international scale.